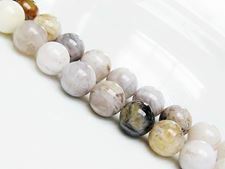 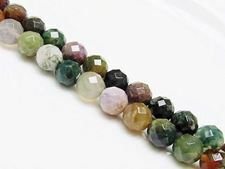 Although jasper may contain clay, it is often classified between the micro-crystalline varieties of quartz. 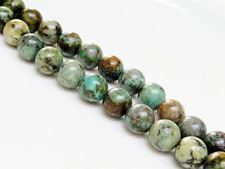 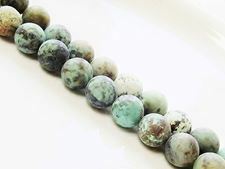 In its chemical composition it is similar to agate, but it is more opaque. 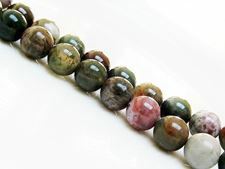 The colors generally range from yellow, red, reddish brown to green. 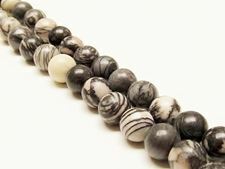 Jasper bears many names, some referring to their matrix or to their origin, others to rivers and mountains and so on. 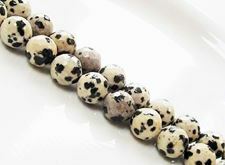 Dune beads does love them all. 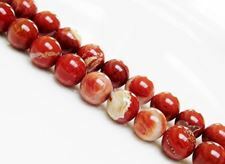 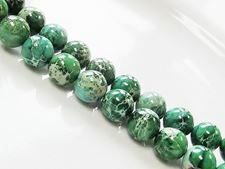 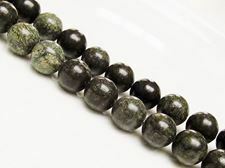 More information @ http://dunebeads.com/en/jaspers-in-plural-part-1 in four parts.